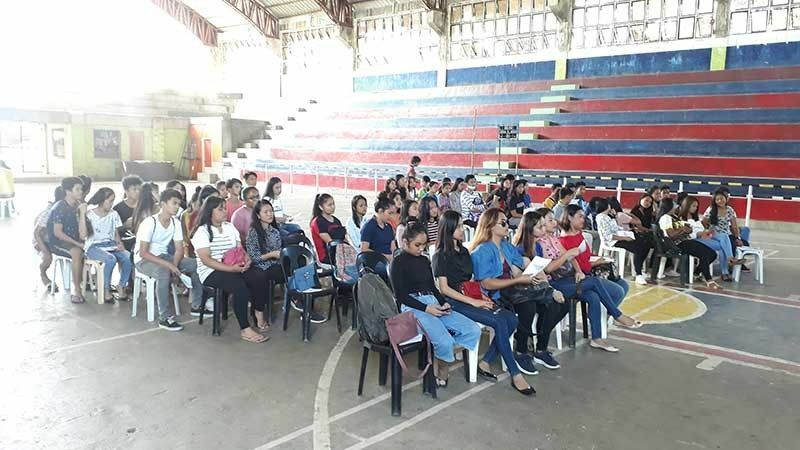 YOUTH and student leaders from various barangays and high schools in District 2 area in Cagayan de Oro City converged as the Oro Youth Development Council (OYDC) imparted knowledge and spread awareness on HIV/Aids and teenage pregnancy last Saturday, March 23. 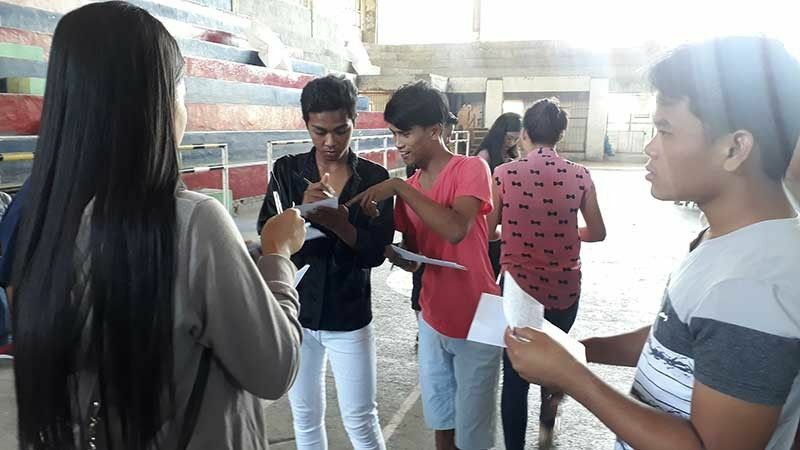 Dubbed as #YOUthMatter, the activity, held at Agusan Gymnasium, Barangay Agusan, this city in partnership with the Gender and Development (GAD) and Adolescent Sexuality and Reproductive Health, is an event that tackles on pertaining and trending issues in the community. Last Saturday's event was the first leg for the activity, participated by a hundred of youth and student leaders from eight barangays, such as Barangays Gusa, Cugman, F.S. Catanico, Tablon, Bugo, and others, and two national high schools, namely: Agusan and Puerto National High Schools. The activity's information campaign focused on three issues: drug addiction, teenage pregnancy and HIV/Aids (human immunodeficiency virus/Acquired immunodeficiency syndrome). “According to our barangay youth profiling, 49 percent of the barangays said that there has been an increase rate of teenage pregnancy in their community. 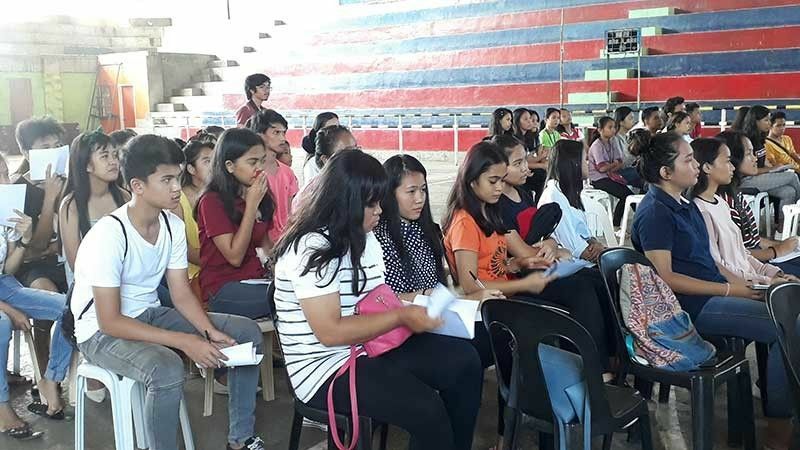 Additionally, 79 percent of the barangays said there's a lack of knowledge on health related opportunities,” Angel Nicole Ampo, the project head of #YOUthMatter and the In-School Youth representative of OYDC, said. 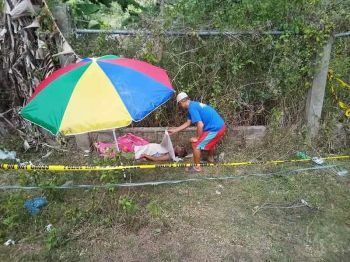 “We expect the youth to be aware on these kinds of issues, to be awaken, and to realize and understanding [that] these issues are relevant to their community and to the city itself,” Ampo added. After the lecture, the youth and student leaders participated in a workshop wherein they were tasked to create projects for their respective barangay and school. 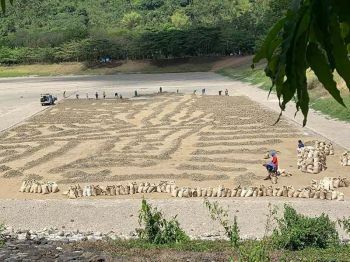 “Since they have already realize and understand the topic relevant to the community, they are going to have their project proposal for their barangays and they are going to have projects for their own schools,” Ampo said. On Monday, March 25, the #YOUthMatter will have its second leg to be held in Lumbia and will be participated by the barangays in district 1. “We, as a youth, shall open our minds and shall do the action. Don't wait for the government to make an action but also the youth itself shall make the initiative and start the action because, sabi nga ni Dr. Jose Rizal: ‘Kabataan ang pag-asa ng bayan.’ Who will make the move? We, the youth, of course,” Ampo said.